Eighteen creative teams representing 18 cities will soon arrive in Pattaya, Thailand to take part in the Young Lotus Workshop at ADFEST 2019, which is being hosted for the first time by MullenLowe Group. Experts from MullenLowe Group will mentor teams from Bangkok, Cairo, Colombo, Dhaka, Gurgaon, Ho Chi Minh, Hong Kong, Jakarta, Karachi, Kathmandu, Kuala Lumpur, Manila, Melbourne, Seoul, Shanghai, Singapore, Taipei and Tokyo. Here’s how it works: the Young Lotus teams will first enjoy a series of talks and workshops hosted by MullenLowe Group’s creative, strategy, analytics and technology leaders. Next, they’ll receive a real brief for a real client, Google – with just 24 hours to meet the deadline. “I’ve seen first hand how challenging it can be to modify the behaviour and culture of an organisation. I believe the biggest change in our industry overall will come through this new generation of passionate, creative and adaptable digital natives. A mentoring programme like ADFEST’s Young Lotus then becomes critical. It helps nurture the industry leaders of the future and give them a solid grounding of the various approaches and strategies I believe are required to drive modern communications forward,” explains Vincent Digonnet, MullenLowe Group’s Asia Pacific CEO and this year’s Young Lotus Chairman. 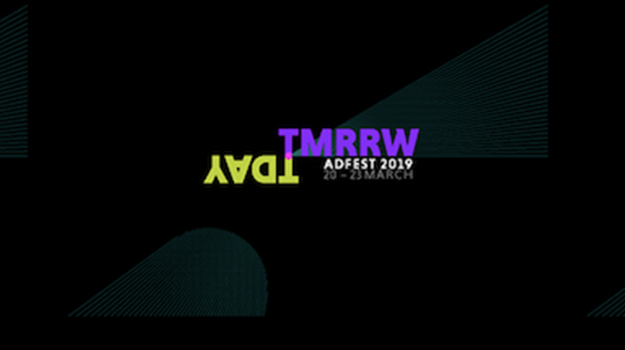 The top Young Lotus teams will present their work on stage during ADFEST 2019 in a session called, ‘MullenLowe Group Presents Young Lotus Workshop 2019: Full Stack Creative’ on Saturday 23rd March at 11.15. Afterwards, delegates will have the chance to vote for their favorite team to determine the Young Lotus Popular Vote. The Young Lotus Workshop is one of the industry’s longest-running mentoring programs designed to give the next generation of advertising leaders hands-on, practical experience. The program is open to advertising professionals aged 30 & under, with teams selected by local representatives in markets across the region.